Take a road trip with us by visiting different states throughout the year. Be sure to look for special state-themed Make It & Take It crafts, pick up a fun fact sheet for each state, and check out books to learn more! 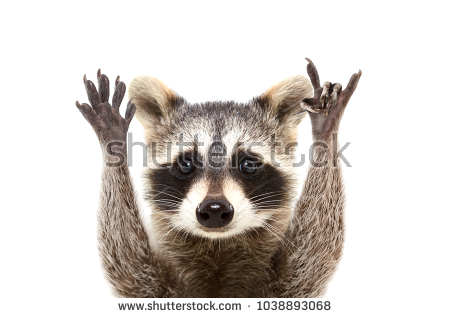 Did you know that the raccoon is the Tennessee state mammal? Listen to a story about a raccoon and create an adorable cup out of a flower pot.